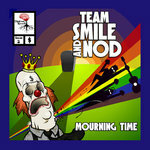 Download includes high resolution front and back cover art and a pdf lyrics sheet. 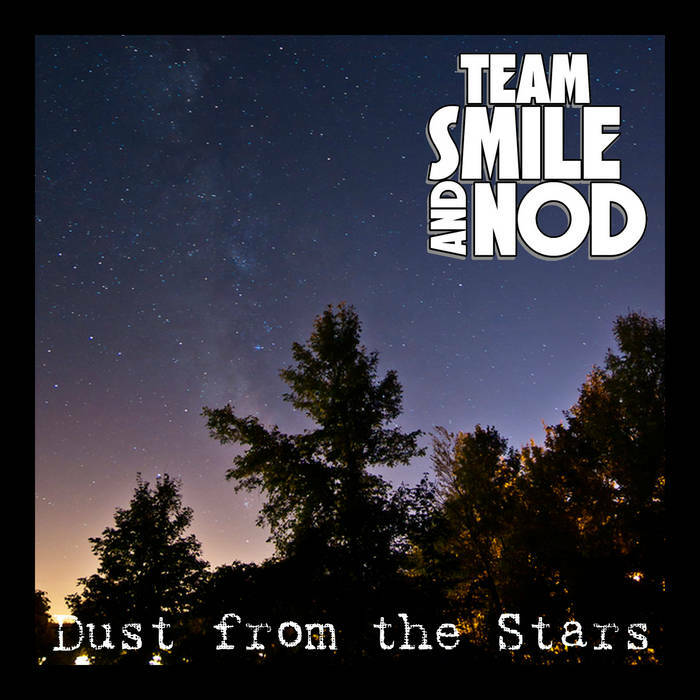 “Dust from the Stars” is the first glimpse and title track of the pinnacle album of Team Smile and Nod’s collaboration. 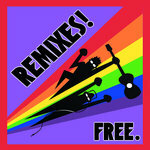 The lyrics describe a journey through a confusing dream-world that reveals an infinite dedication to love. The atmospheric and ambient sounds, orchestral build, soft percussion, and calm vocal delivery sooth the listener while invoking imagery of a brilliant night sky. 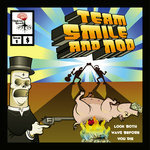 Team Smile and Nod asked their fans to vote between two songs to decide on the album single. “Dust from the Stars” received 70% of the votes. The song displays the depth of the duos musical connection with intentionally delicate production and meticulous songwriting.